Elena Rozanova created the Rachmaninov Piano Trio in 1998 with Svetlin Roussev and Andrej Melik to perform at the prestigious International Chamber Music Competition in Melbourne in 1999. They were awarded the prize for best interpretation of a contemporary piece. The Trio had already impressed various directors of European festivals. during the preliminary trials in Paris. They performed during various musical seasons, for example at the Midis Musicaux du Théâtre du Châtelet. 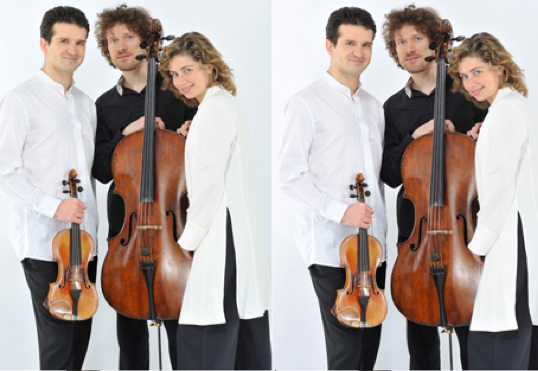 After the concert they gave at La Roque d'Anthéron, L'Humanité wrote "with the arrival of this new Trio, the Wanderers and Guarneri will have to push themselves!" In January 2005, François Salque joined the Trio because Andrej Melik's career in Germany had become too demanding. 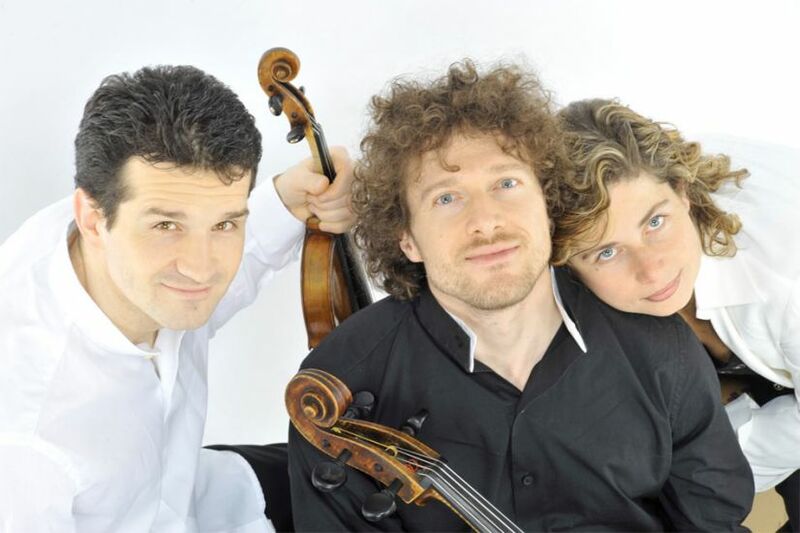 The trio changed its name to Roussev/Salque/Rozanova Trio. Elena Rozanova has been awarded many prizes in international competitions such as the Long-Thibaud or the Eduard Flipse in Rotterdam. She has played as a soloist or with chamber music formations in festivals such as the Radio France Festival in Montpellier, Ravinia, La Roque d'Anthéron, Colmar… with artists such as the Aviv and Ysaÿe Quartets, Henri Demarquette, Graf Mourja, Raphaël Oleg and of course, with Svetlin Roussev and François Salque.